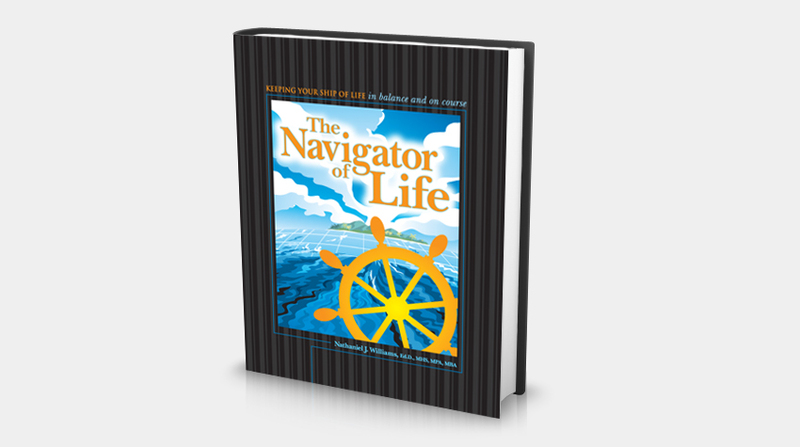 When Dr. Nathaniel Williams needed help with his book launch, he turned to Longbotham Strategic Marketing. 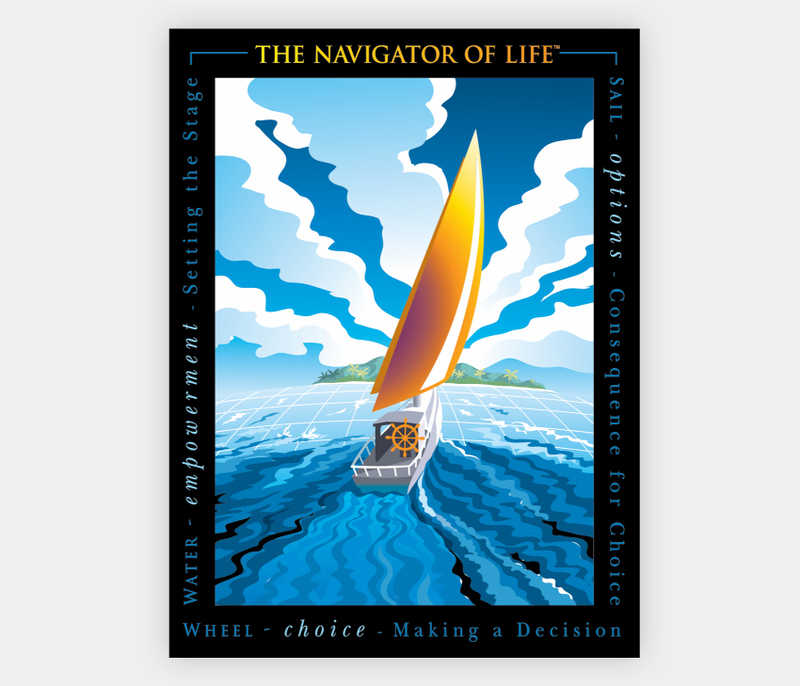 From information flow and copyediting to editorial design and book jacket design, we handled every aspect of creative development, production and printing. Dr. Williams' message hit the market in an attention-getting package that included a hardcover book, a large wall poster and a companion DVD. 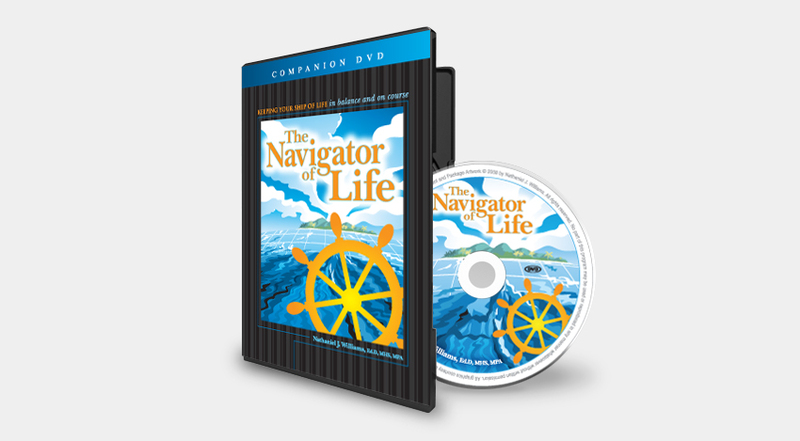 The Navigator of Life is available for purchase at amazon.com.